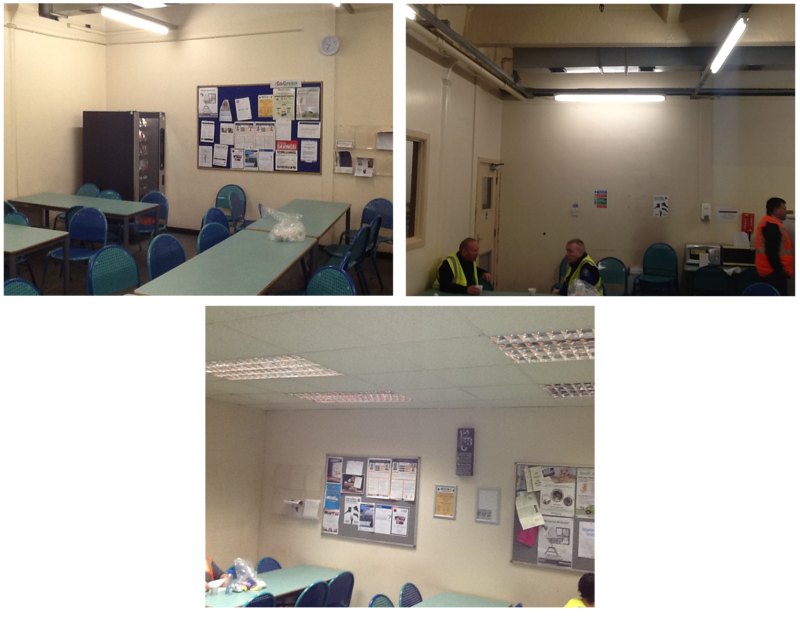 To refurbish 2 canteens whilst remaining operational. 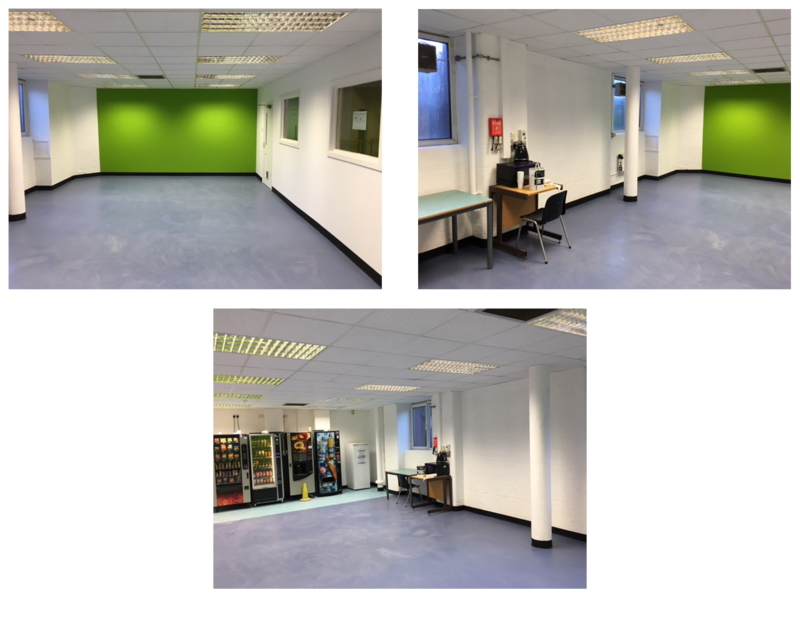 All the works were coordinated and executed to a high standard which were on time and within the budget set for the works. Afterwards the client also mentioned the sentiments of its employees who had started to use the facilities again which gave a feel good factor and improved motivation of staff.